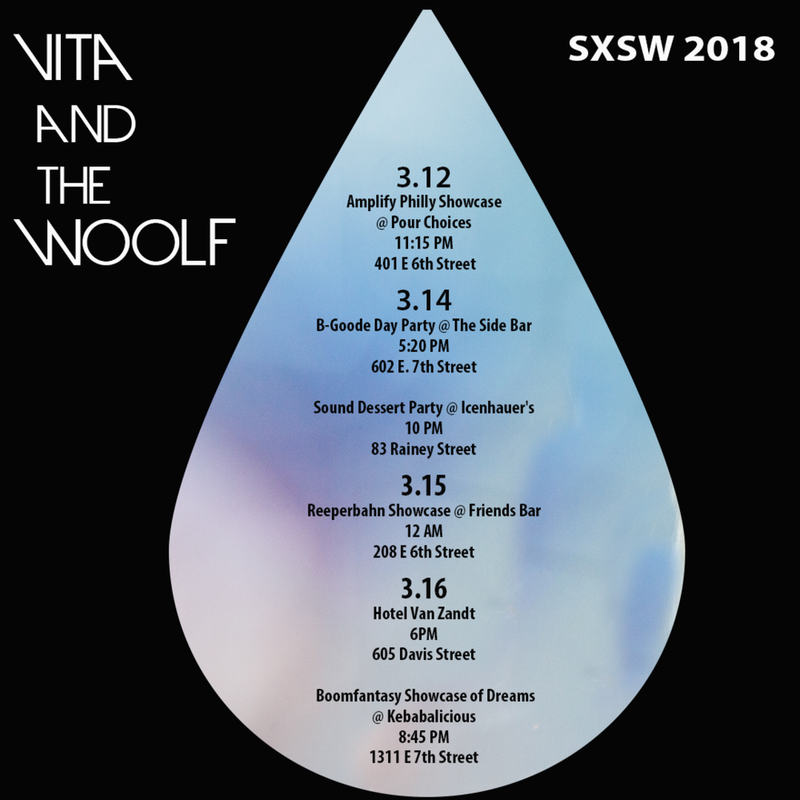 SXSW week is HERE! Check out our schedule! 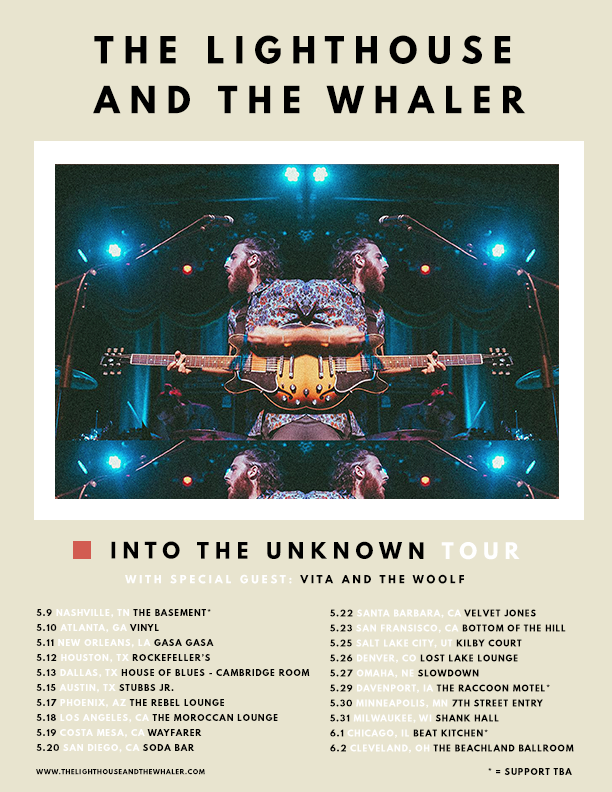 Going on tour with The Lighthouse & The Whaler! We're heading back out on the road in May with the The Lighthouse & The Whaler!